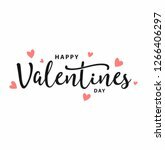 Here we have huge collection of best love themed vector. 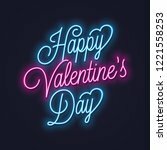 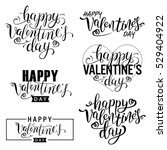 You can find here inspirations for your Valentine's day card, valentine banners and many heart vector files. 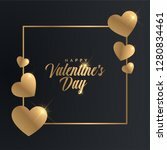 Hope you find this Valentine vector collection useful for your designs.